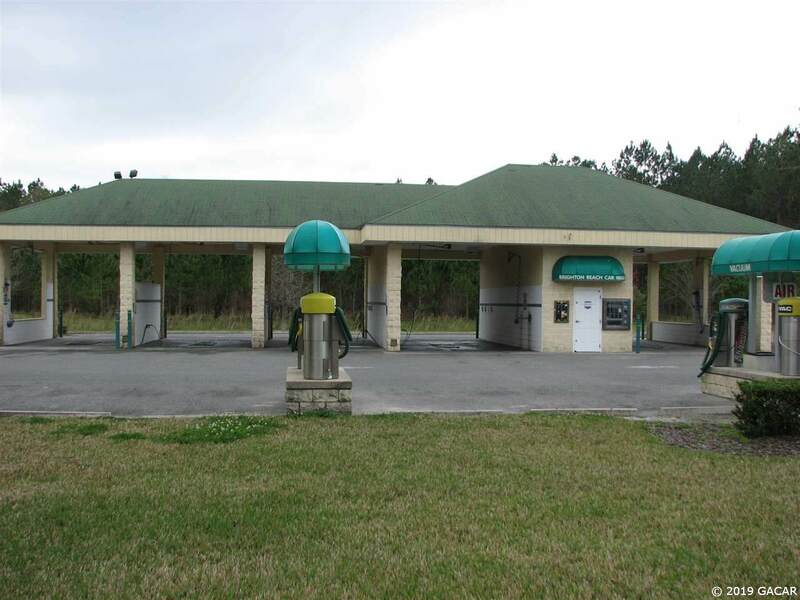 Own your own business right off Highway 441 between Gainesville and Alachua. 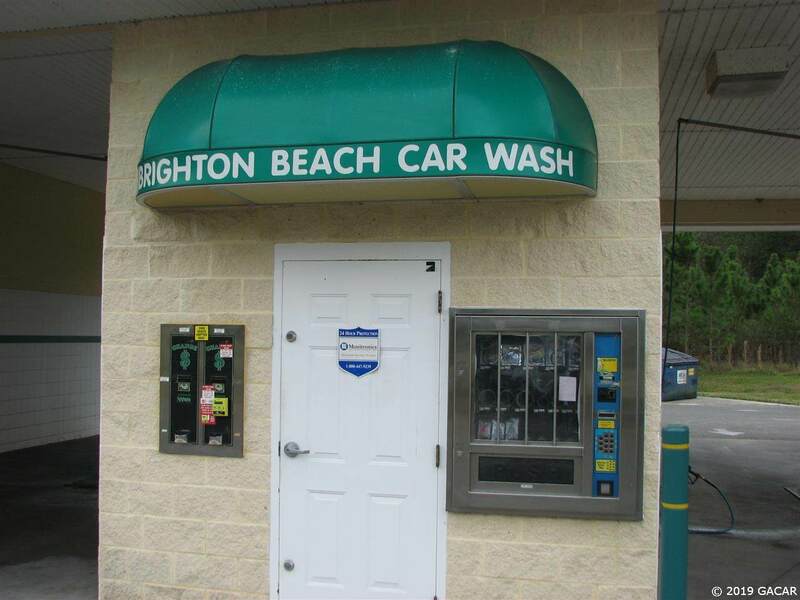 The car wash has 5 bays total. Two that are larger and could fit automatics for more income and production. 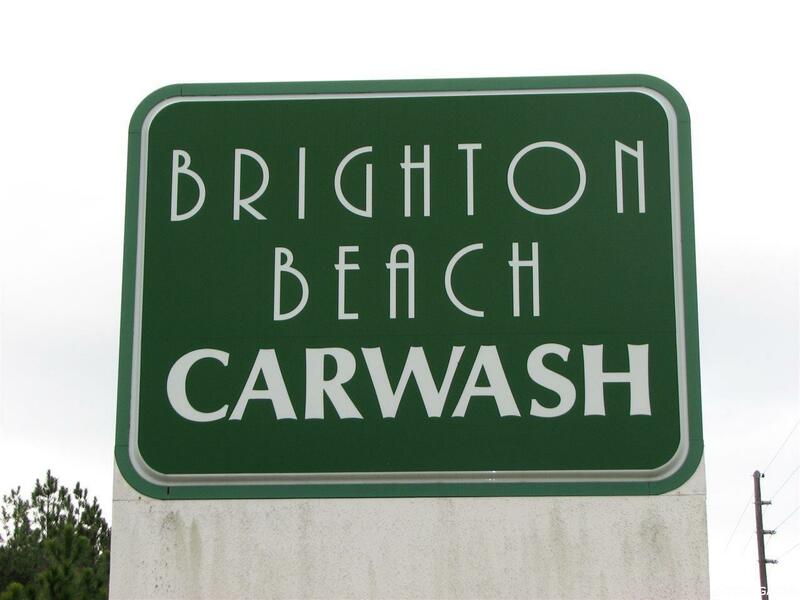 There are multiple vacuum islands for additional income. 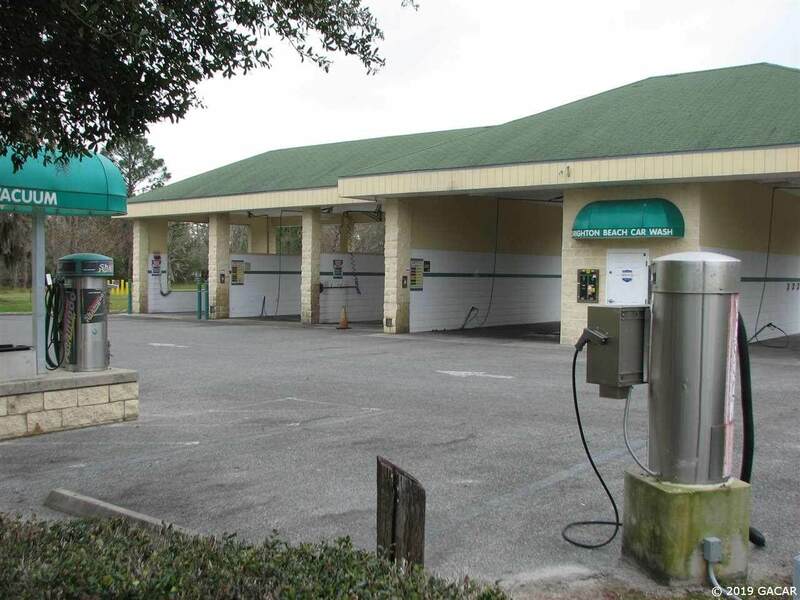 City of Alachua services the property with sewer and water.